Author Stacy Tornio speaking with Lake Effect's Mitch Teich. You might have big plans for the long, holiday weekend, or maybe you're just looking forward to a few lazy days around the house, with a barbecue or beach trip on the agenda. 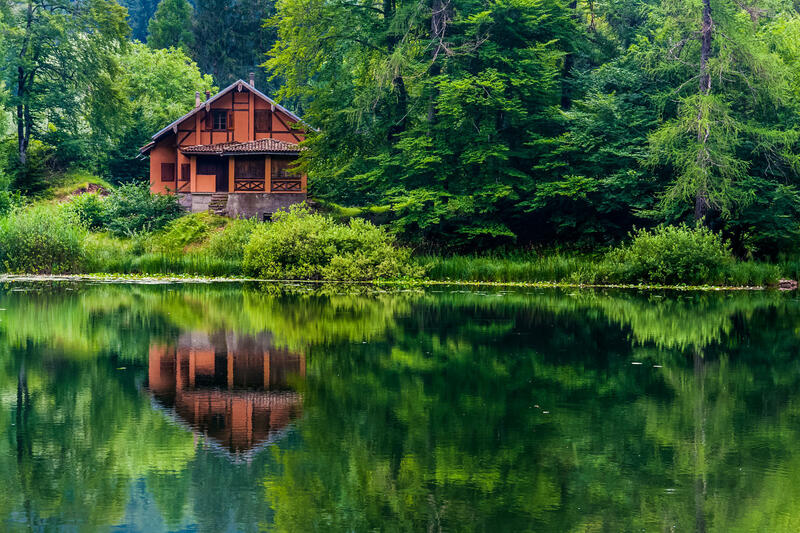 But for the more ambitious, outdoorsy traveler, we've compiled a list of the top three destinations for a weekend getaway. "My rule for this is 10 hours or less," says Stacy Tornio. She's the author of several books about nature and outdoor adventures for kids. "If you go around Chicago or through Chicago, it's nine or ten hours, or you can cut out a couple hours and you can take the Lake Express Ferry across," she says. The ferry cuts straight across Lake Michigan, and if you take it early enough, you can get to Niagra Falls by late afternoon. 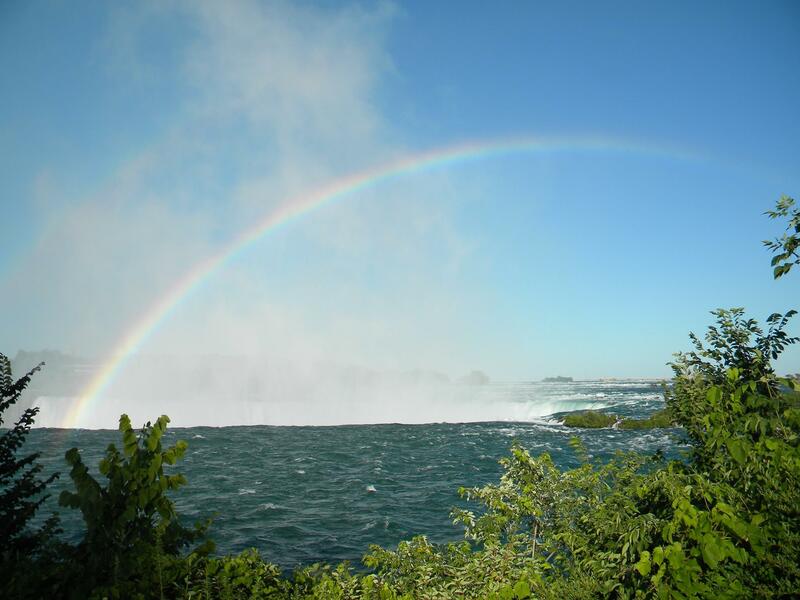 Tornio suggests staying on the Canadian side of the border, if possible, since it offers a better view of the falls. She does caution, however, that parking is expensive. So if you're staying through the weekend, try to find a hotel that offers a deal on parking. 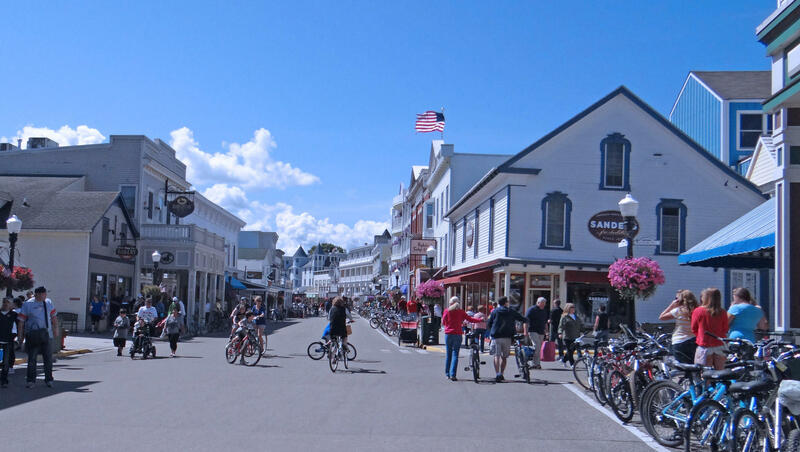 Mackinac Island is a small resort area that is technically on Lake Huron. It's part of the Upper Peninsula of Michigan, and although it only has about 500 residents, the summer brings thousands of visitors and seasonal workers. "There are no motor vehicles on the island," says Tornio. "So you know, if you want to just take a break from the hustle and bustle of a typical vacation, it's a good escape." The Boundary Waters is an area in northern Minnesota, and it's part of the Superior National Forest. It's a vast network of glacial lakes and streams, which covers more than one million acres of wilderness area dividing Minnesota and Canada. 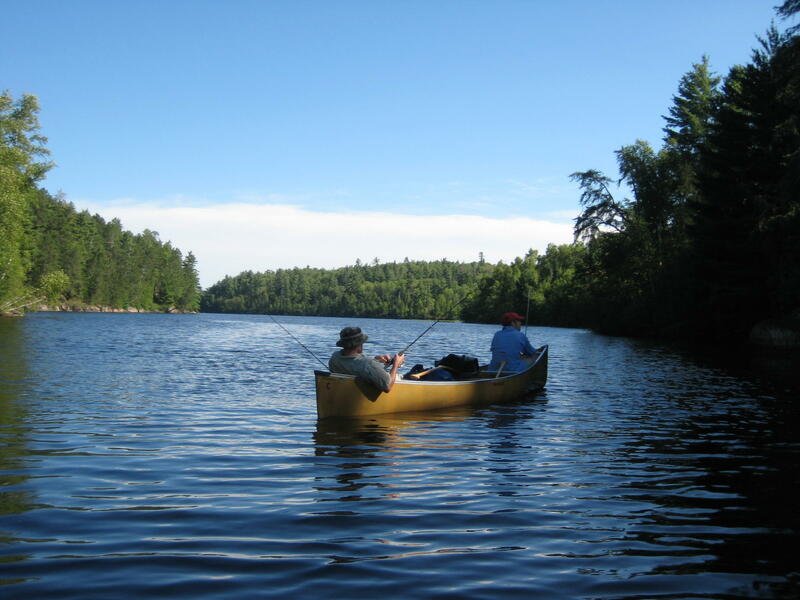 It's a great place for people enjoy outdoor activities like camping, fishing, and canoeing. "This is a place you could take kids. Like, this a great escape," she says. "You really will not get a better feel for being in the middle of nowhere, than going to the boundary waters." Author Cari Taylor-Carlson really knows the meaning of “faking it till’ you make it.” The former suburban housewife turned wilderness guide, spent a lot of time smiling through the fear as she started her outdoor touring business, Venture West. There are a lot of places to visit in Florida besides Disney World and Miami Beach. Try the Everglades, Cape Canaveral, Sanibel Island or the Keys. 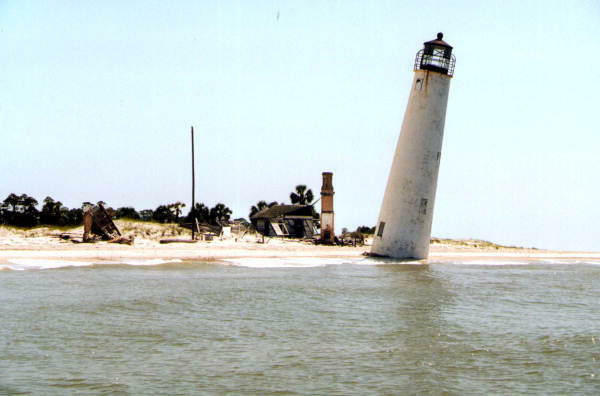 But there’s also a place way up north you might not be familiar with – Saint George Island in Appalachicola Bay. "The panhandle of Florida is special – it has the feel of the old south the way the rest of Florida simply doesn’t have any more," says Traveler's Roundtable contributor and Drive magazine editor Rob Bundy. A day long festival Saturday at Atwater Beach in Shorewood celebrates surfing and the importance of Lake Michigan. Surf @Water kicks off with a sunrise paddle and ends with a surf film festival at sunset.